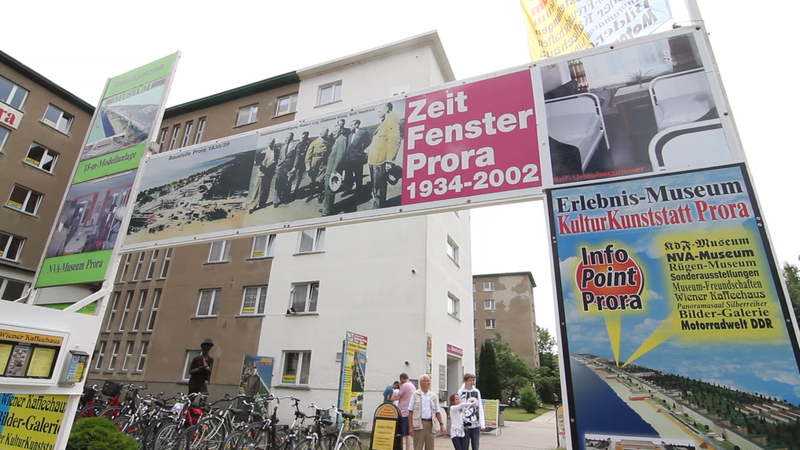 The NVA Museum is located onsite at Prora. 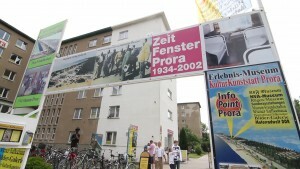 It presents collections which focus on the military use for Prora from 1942 to 1992: “16th Company” and material culture from the GDR period. The museum is housed in the former “Walter Ulbricht” convalescent home in 40 reconstructed rooms.